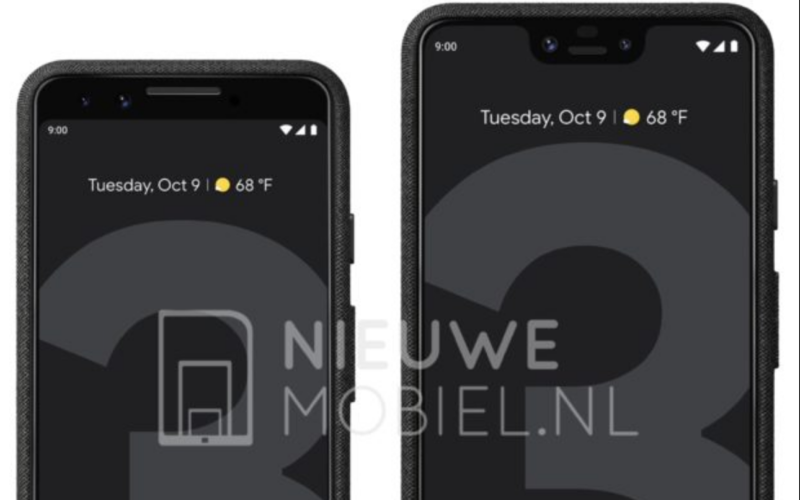 The barrage of Pixel 3 and Pixel 3 XL leaks stopped for a week or two there, but we've got some more photos of Google's upcoming phones. 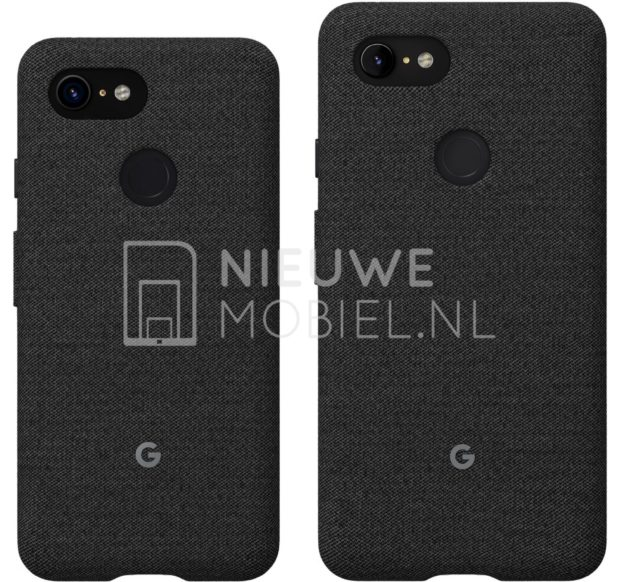 This time around, both are pictured next to each other in some pretty official-looking press renders, dressed in Google's very nice fabric cases. 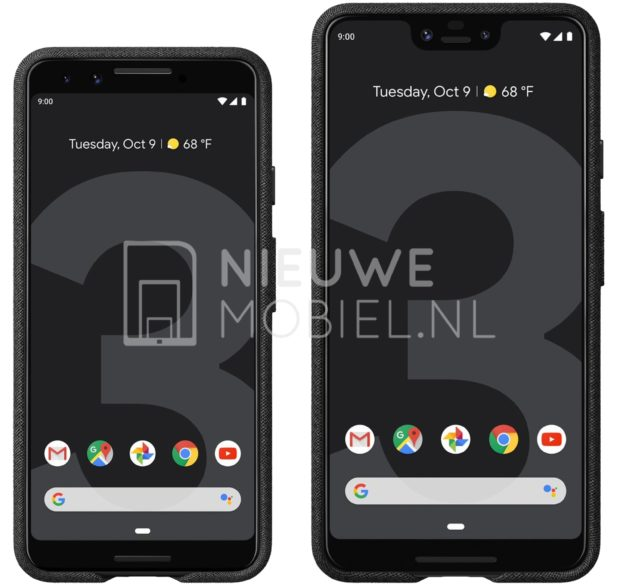 This is the first time we're seeing photos of press renders instead of the actual devices. That said, there are still some interesting things to be gleaned from these pictures. There's a new Assistant button on the right side of the Google pill that we haven't seen before. There used to be a voice icon there, but Google inexplicably removed it. Also note the 9:00 time on both phones, indicating that they'll be running Android 9 Pie, not 9.1 as some suggested. There's not much to see out back since the cases are covering them up, but it's nice to know that the fabric cases are coming back. They were probably my favorite cases for the Pixel 2 XL, and I've actually seen a decent amount of people out and about with them. As the dates on the renders indicate, we'll be seeing these in their full glory on October 9th. At this point, all we have to figure out is pricing, availability, and what exactly those two cameras up front do.